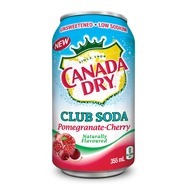 Canadian Mom of two. 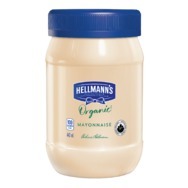 Lifestyle & Family blogger. Foodie, Kdrama lover, music, and shopping. 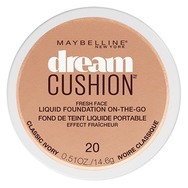 Maybelline New York The 24k Nudes Eyeshadow Palette Recommended? You Betcha! 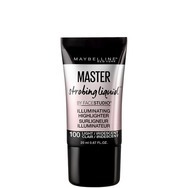 Maybelline New York Facestudio Master Strobing Liquid Illuminating Highlighter Recommended? You Betcha! 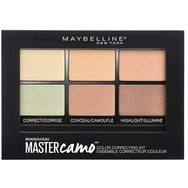 Maybelline New York Facestudio Master Camo Colour Correcting Kit Recommended? You Betcha! 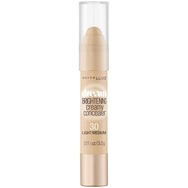 Maybelline New York Dream Brightening Creamy Concealer Recommended? You Betcha!